Some of you may have seen, heard or read recent comments in the local press and on TV and radio by Councillor Robert Tate of Basingstoke and Deane Council referring to the current condition of the ice rink in Basingstoke and any plans or lack there of to include a new rink in the recently announced £300 million redevelopment of the leisure park where the ice rink is currently located. The current Rink has problems with permafrost and is in need of a substantial amount of work to keep the rink operational. 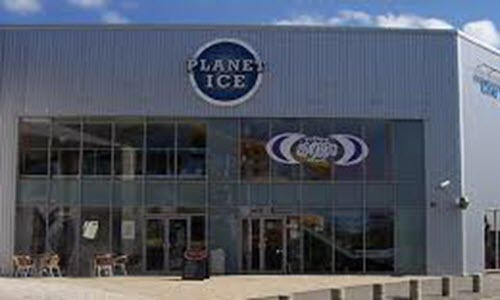 The present operators Planet Ice have said that the Ice Rink may not be a viable operation in the medium term and have indicated that they can only guarantee the operation of the towns professional ice hockey team the Basingstoke Bison until the end of the current season ,which ends at the end of March. At that point they will re access the situation and reconsider their involvement in the facility. Councillor Tate has stated that the Ice rink is a commercial operation and the council will not assist in any way.  In our opinion the council are partly responsible because they have failed to correctly monitor the condition of the building and to enforce any terms of the lease requiring the lessees to maintain the building to a good standard. There is an extremely diverse group of customers that use the facility and it provides sport and recreation for many clubs including Lady Bison ,Basingstoke Buffalo , x5 Junior ice hockey teams and development program, Figure Skating Club ,Bison Supporters, x3 synchronised skating clubs and several Rec Hockey teams as well providing entertainment and recreation to many hundreds thousands of people each year. The rink is home to the town’s most successful and best supported sports team the Basingstoke Bison . At time when central and local government are spending money on schemes to raise awareness and tackle childhood and adult obesity why would you allow the closure of a facility that provides physical activity and involvement to for more people than any other facility in the borough ? We need to make sure that Basingstoke and Deane honour their obligations to the people of Basingstoke and help ensure the current ice rink is kept operational and that plans for a new ice rink are part of the redevelopment plans . If you are a user of the ice rink in any way, be it as a player ,skater, supporter ,spectator or parent or simply a concerned citizen we would like your support .